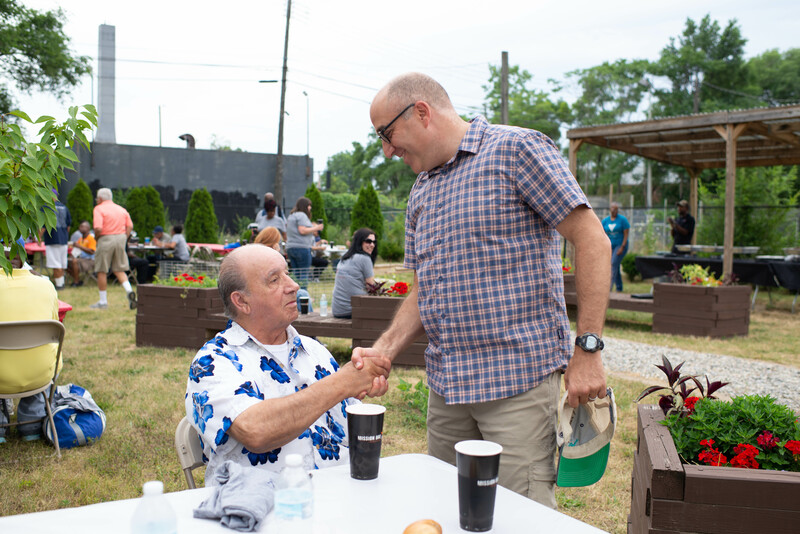 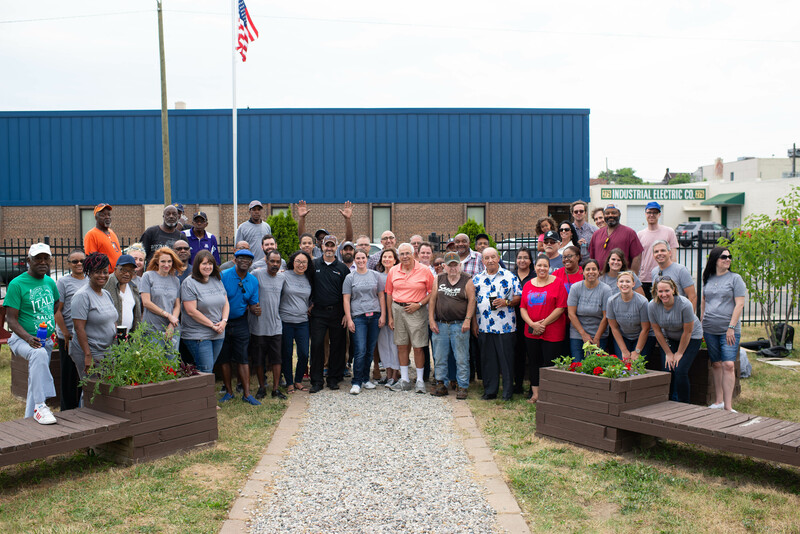 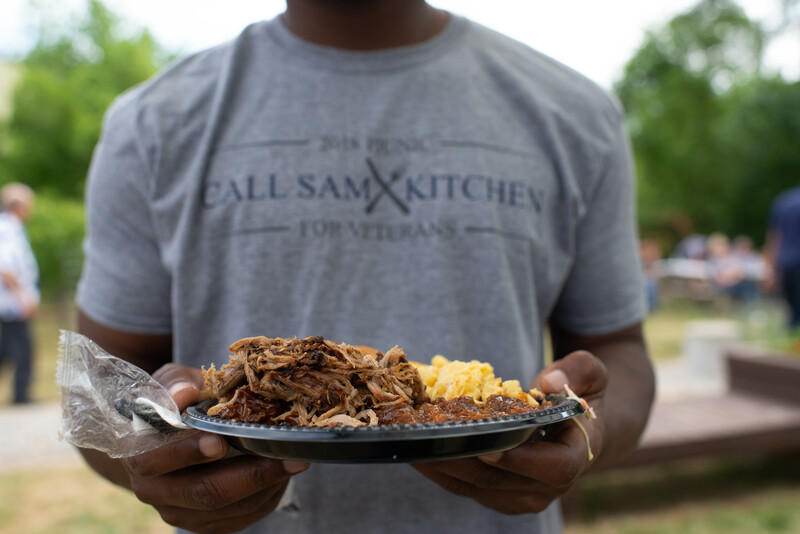 This summer we were proud to work alongside Volunteers of America Michigan (VOAMI) to host a picnic for veterans and their families. 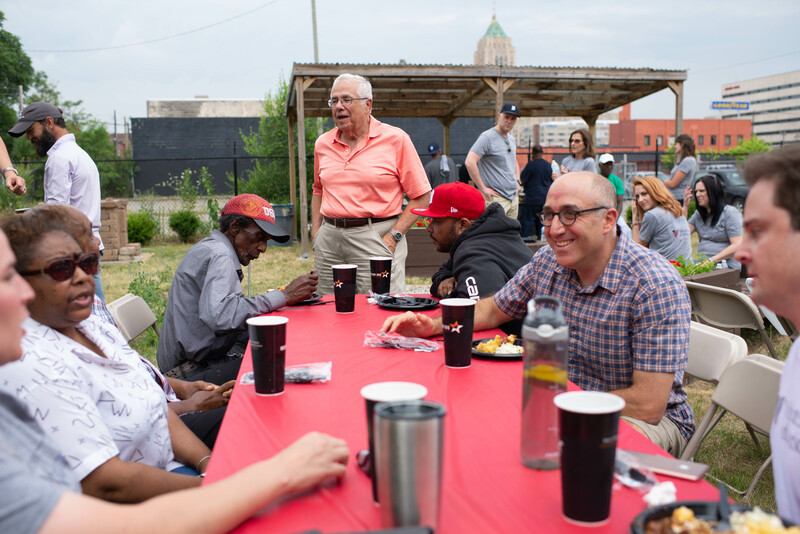 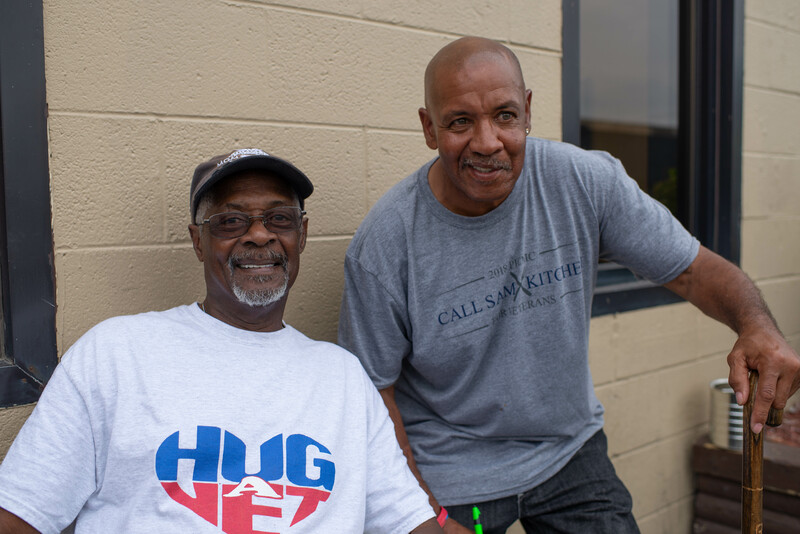 Veterans who have received VOAMI assistance with employment or housing enjoyed a care free summer BBQ complete with music and games. 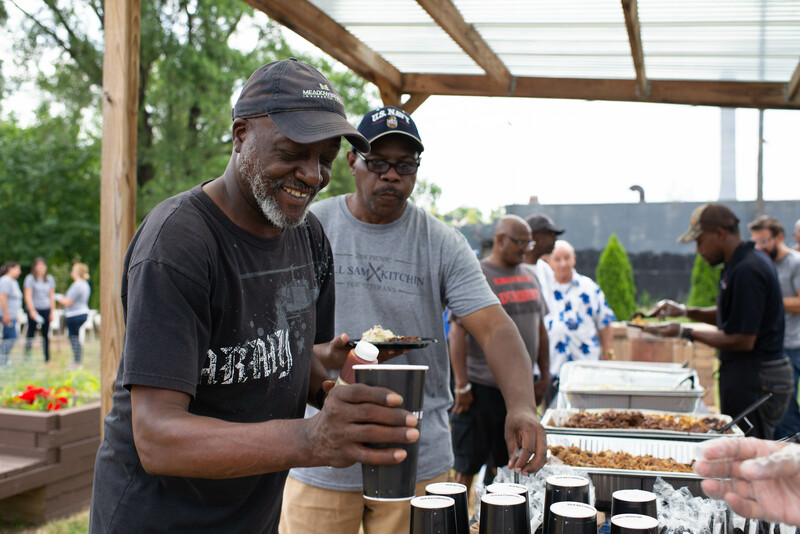 Staff from The Sam Bernstein Law Firm came together to help make this event a success.